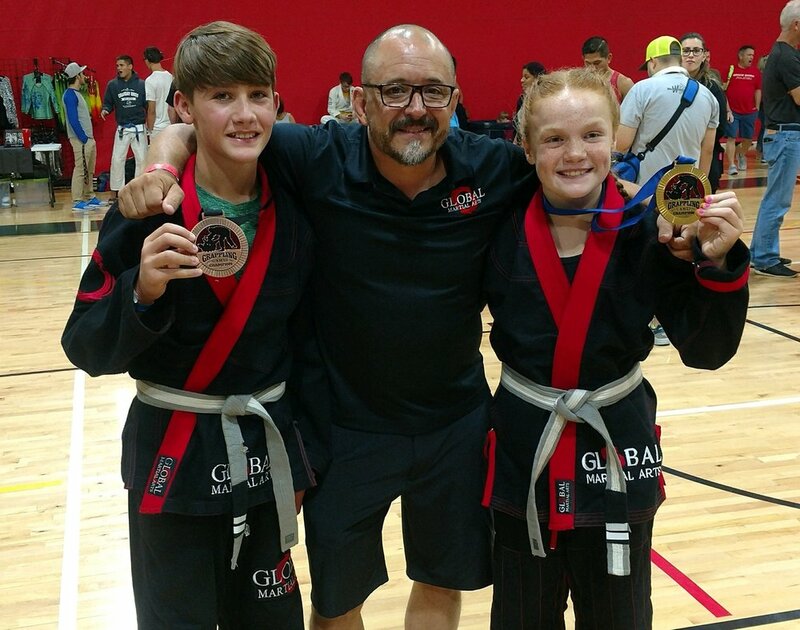 Experience a wide range of classes from Brazilian Jiu-Jitsu, Taekwondo, Cardio Kickboxing, personal fitness training, and MMA training. We offer a number of exciting programs that will fit the needs of nearly any age group or level of interest. 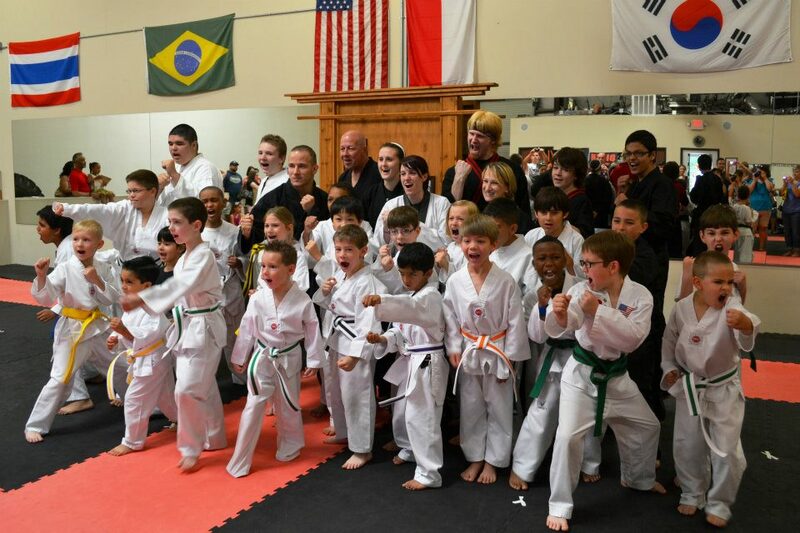 Our Taekwondo student's ages run from 4 to 67! 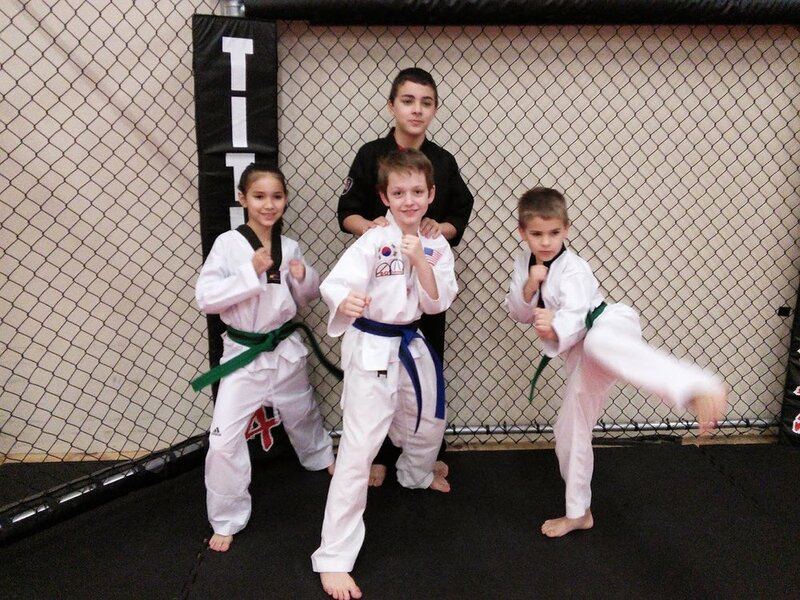 Jiu Jitsu can be practiced by people of all ages, shapes, and sizes. We have a very diverse class and a very friendly environment. We allow people to participate in one free class and offer classes four times a week.